By Community Chickens on March 1, 2011 Visit Community's Website. Let me start by saying that Brinsea makes a great product! 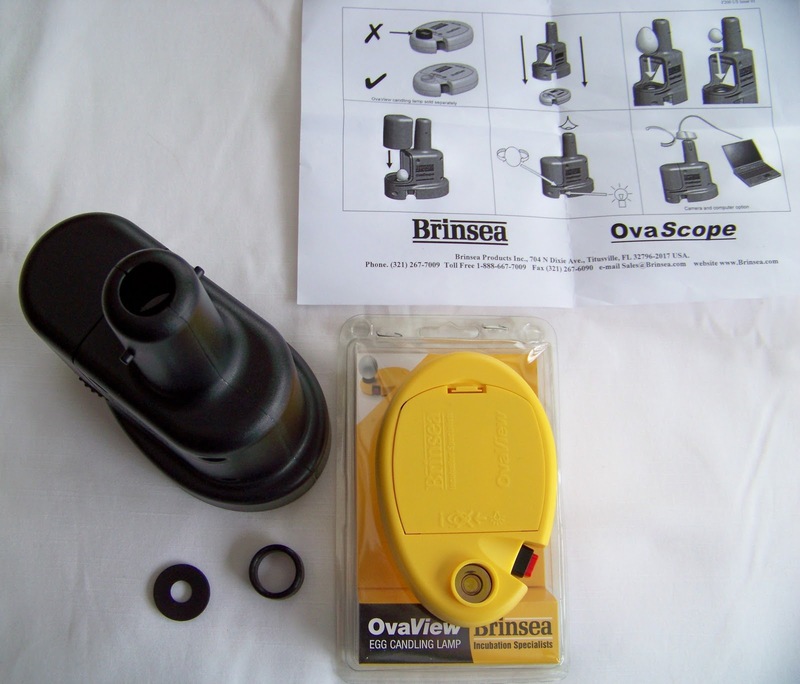 In this post I’d like to tell you about the Brinsea Ova Scope, a nifty little device that makes egg viewing a cinch! 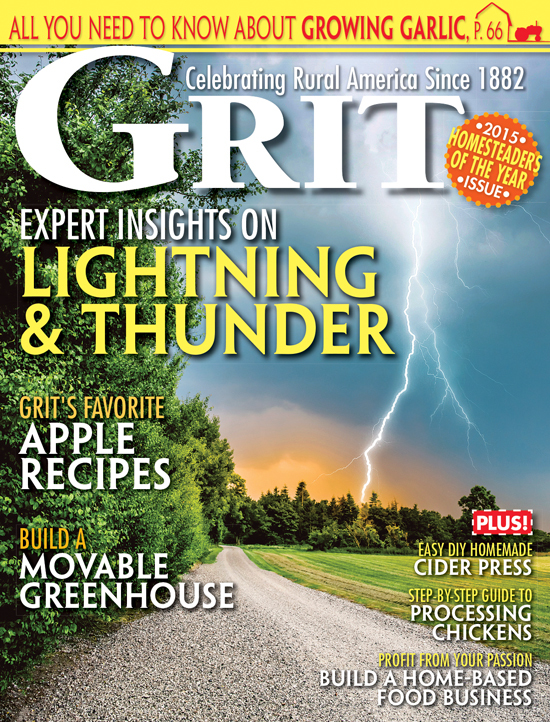 My favorite part about this product is that I feel secure when using it … let me explain. In years past, candling eggs in our house was always a joke. 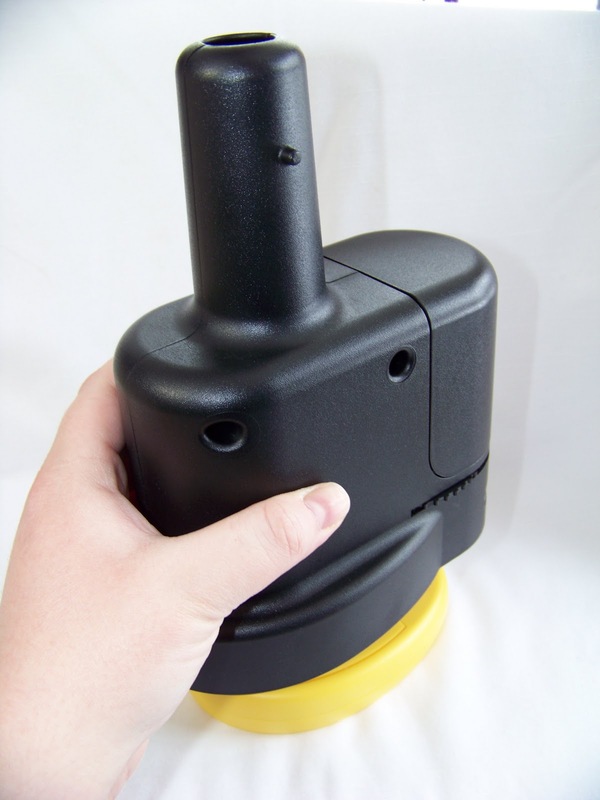 I would take my husband’s Maglite, grab the egg and shove myself into our tiny hall closet, the darkest place in the house. I would be squished between winter coats and snowmobile suits, tripping over shoes and boots with hangers poking into the side of my head, balancing this fragile little egg and a clunky, heavy flashlight to check for signs of life. It was even more fun when a curious family member or friend wanted to see the eggs too. Then we’d both be smashed into the closet, staring at the egg in the dark. The Ova Scope gets placed over the candling lamp. 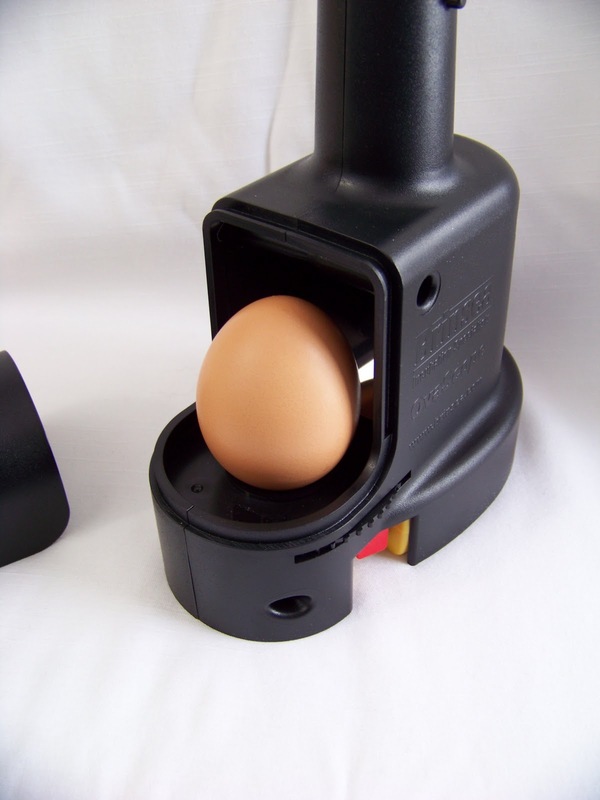 Then the front section can be removed to place the egg over the light. There’s a mirror that reflects to the viewer and you simply look inside to see the egg. The visibility is great and you can use the turning disk to see the egg at 365 degrees. I’ve included this short movie clip so you can see the egg rotating. The egg in the video is one of our Blue Laced Red Wyandotte eggs at day 6. The darkest spot that moves back and forth slightly is the heart. 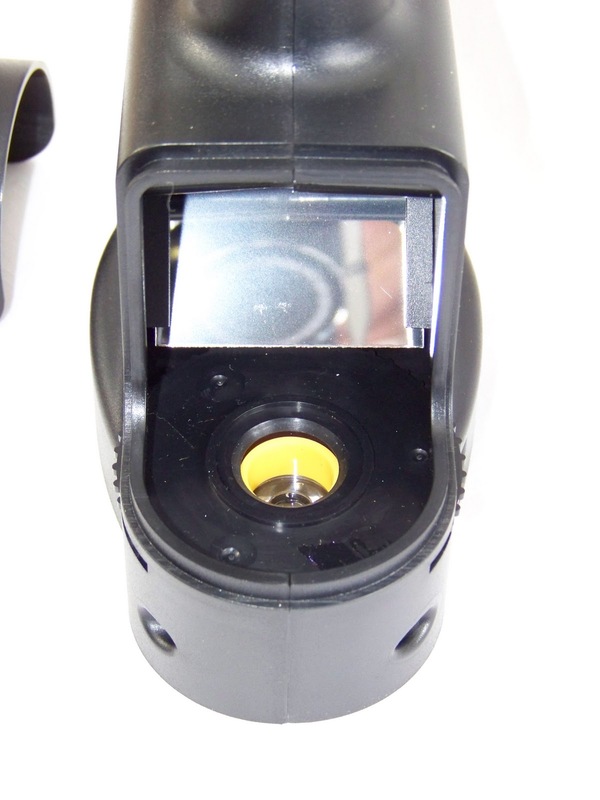 The Ova Scope is especially great if you have children who will be involved with the egg hatching process. It’s a great learning tool. They are able to see through the egg shell clearly and the egg is safe in the scope in case the little ones get rambunctious. 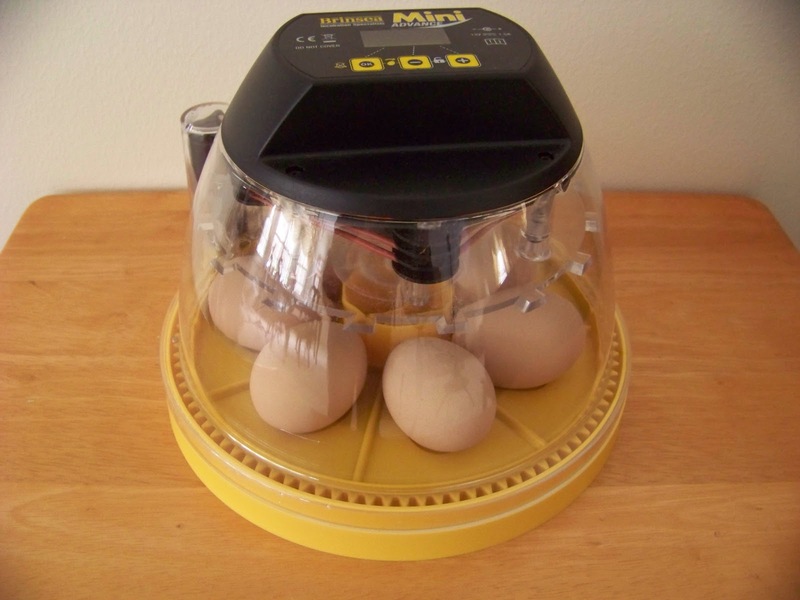 We have our eggs in our Brinsea Mini Advanced Incubator, which is a great product too, and makes incubating fool proof! 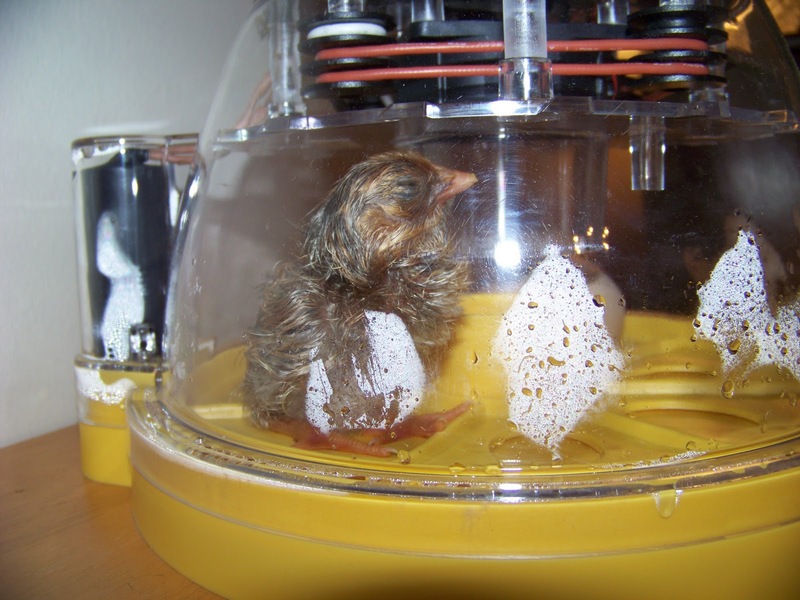 Brinsea also carries some great brooder equipment. 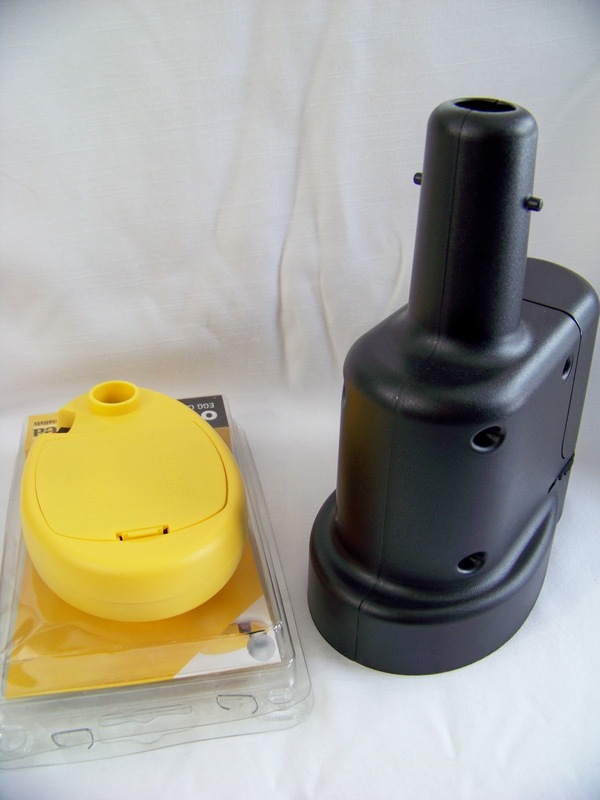 To learn more about Brinsea’s full line of products, or to order your own Ova Scope and Egg Candling Lamp, visit www.Brinsea.com. To see what else I have hatching, check out www.ironoakfarm.blogspot.com.